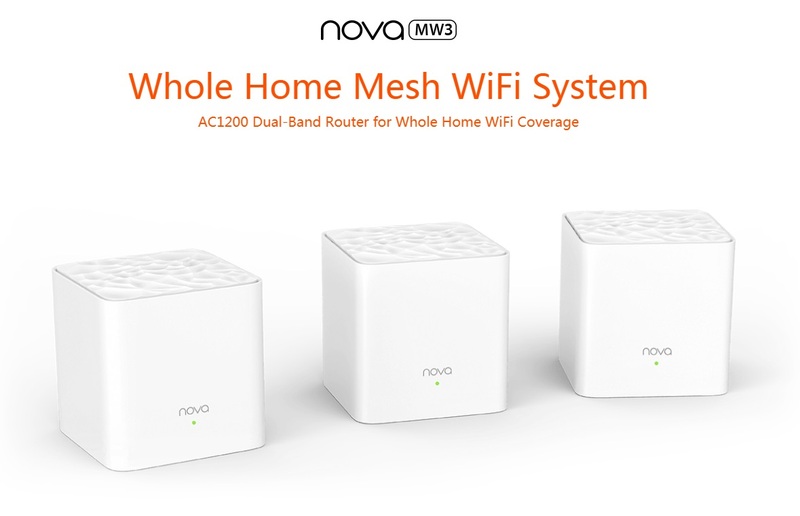 roaming protocols, nova MW3 supports automatic network optimization and automatic routing selection, allowing you to enjoy a more stable and flexible wireless network. 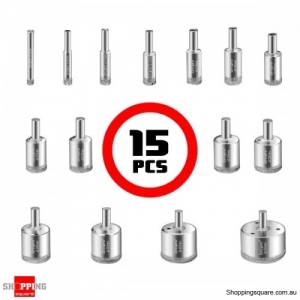 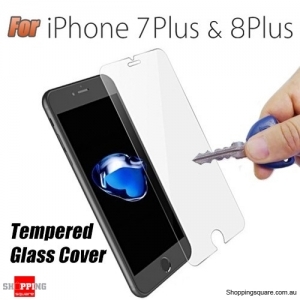 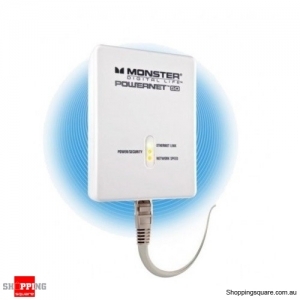 Still frustrated with buffering, or drop-offs in your home where Wi-Fi signals are weak and cannot reach? 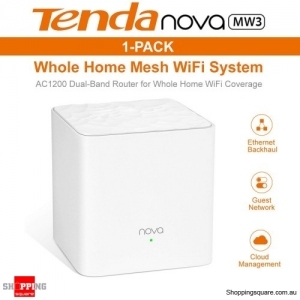 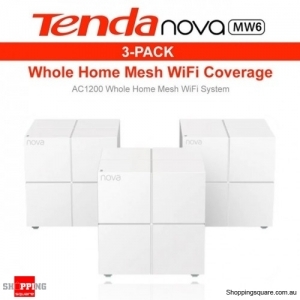 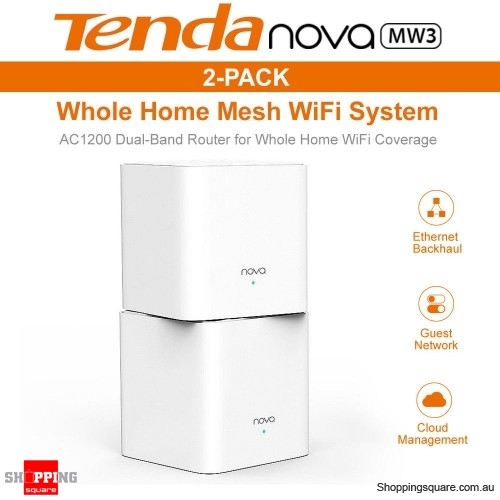 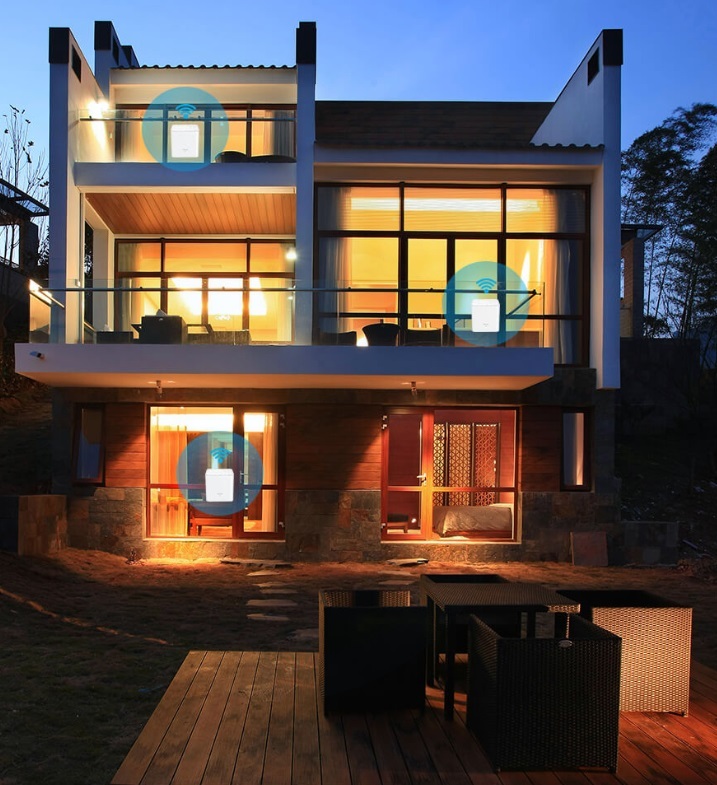 With Tenda mesh technology, the MW3 creates a distributed Wi-Fi network that covers up to 3,200 square feet, eliminating dead zones in your home. 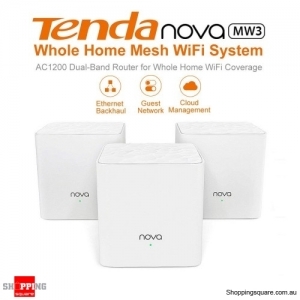 With MU-MIMO technology, nova MW3 supports more Wi-Fi enabled devices. 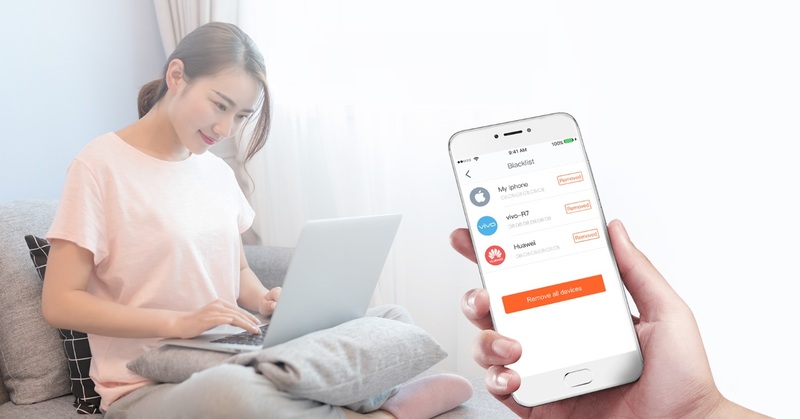 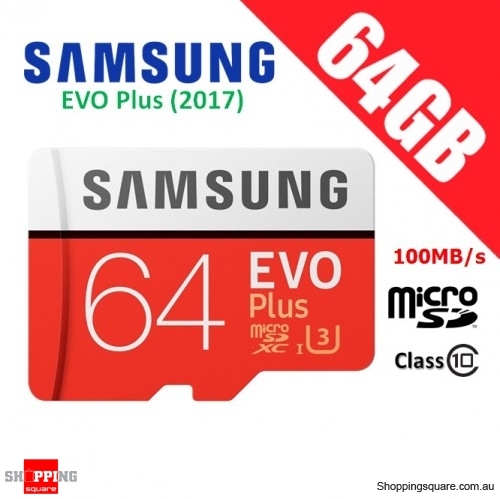 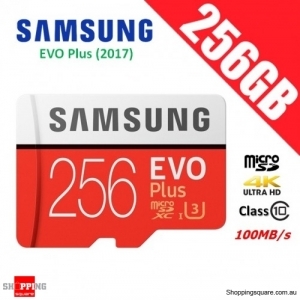 And the smart QoS intelligently allocates bandwidth to ensure smooth streaming, gaming, downloading, and uninterrupted video chat at the same time.